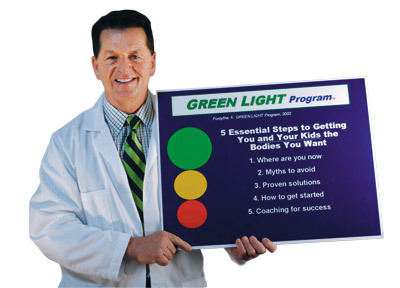 NorthBay has teamed up with Dr. Ken Forsythe, whose Green Light Program has helped hundreds of people get into shape. Employees who signed up were given access to Dr. Forsythe’s Web site, which includes information about his program, eating tips and exercise information. In addition, Dr. Forsythe filmed motivational and information video segments, which were posted on an employee intranet. The emphasis is not so much about weight loss as it is on getting in better shape. Points are awarded, based on participation, so even employees who are already in shape can participate. Prizes are being handed out along the way, with drawings in June for big prizes. There are other ways NorthBay is emphasizing wellness, fitness and active lifestyles. For the second year in a row, NorthBay supplemented the entry fee for any employee who chose to participate in the Run For Good 5k fundraiser (for details, see page 29). 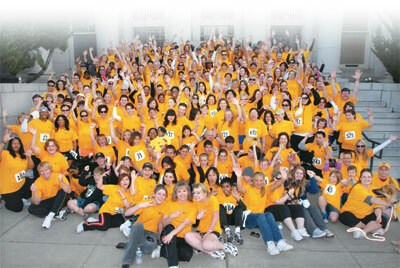 In 2009, more than 250 employees participated in the 5k run/walk, making it a success in its inaugural year. This year’s event was April 17. Nearly 400 employees participated. Another good cause NorthBay employees have chosen to support is the American Diabetes Association. More than 35 NorthBay employees signed up to ride in the annual Tour de Cure bicycle race in Napa, which raises money for the American Diabetes Association. NorthBay’s team at the May 3 event featured two red-riders—that is, riders who have diabetes. Dr. Deborah Murray agrees the race was a good way to raise the public’s awareness. As an endocrinologist, she tells diabetic patients every day that they must eat healthy and get exercise.